ATTENTION EATING HABITS AND CONSUMPTION OF FOOD, COULD BE KILLING YOU! Revive Black History Month with good eating habits and a proper diet. 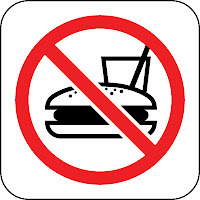 It seems no one is really having home cooked meals anymore, instead we are choosing fast food restaurants as a greater choice for daily meals. Consequently, having bad eating habits and ignoring regular doctor visits. We are experiencing a lot more diseases such as...hypertension, diabetes, heart disease, and symptoms of fatigue and exhaustion. All leading to high school friends, neighbors and family members dying by the age of 50 (no case case study data, just plain observance of the community). A silent killer to us all is "sodium" or its friendly name "salt". 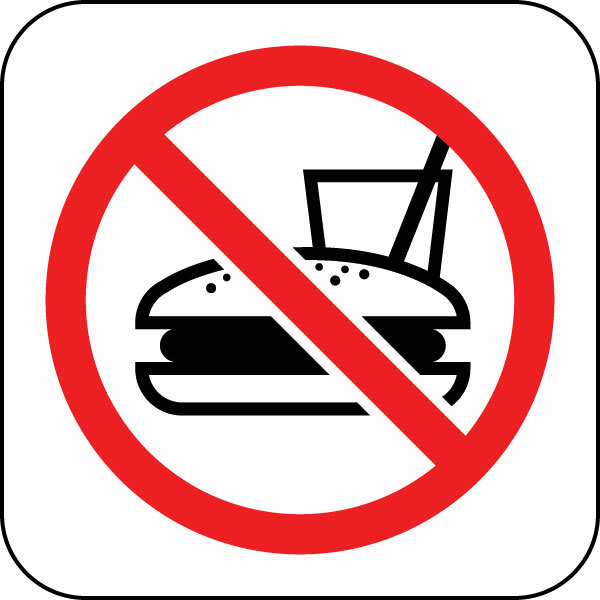 Dozens of products and meats contain high counts of sodium. Too much of this element eventually creates hypertension which leads to heart disease and even kidney failure. The average family whether single or a coupled see a significant portion of their diet from local fast food restaurants or cook with heavy sodium ingredients. Now African Americans are higher at risk to these ills, and is suffering from high blood pressure more than any other ethnic group in America. Being consistent with not eating correctly seems amusing, while socializing with friends and family - but seriously read the labels or ask about its nutritional facts before purchase. 4. Drink plenty of water, exercise more! We are not a dietitian, so please do not take these recommendations as law, just sincere advice. See your doctor and get checked out regularly. Do not wait until you are in the back of the ambulance with tubes up your nose and heart pounding asking yourself, "I am really healthy?" March 2010 I asked myself this, on my way to the hospital... seriously.